Sales of electric cars are set to fall far short of official expectations. 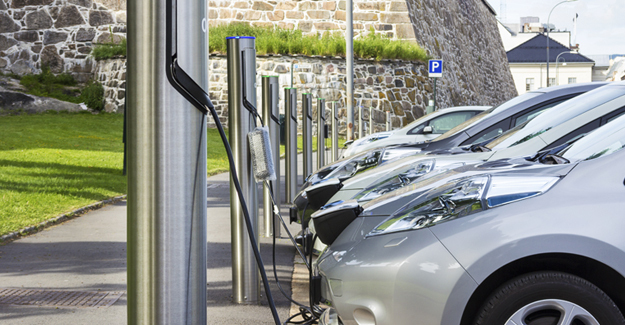 The Committee on Climate Change has previously said it would be “feasible and desirable” to have up to 1.7 million fully electric and plug-in hybrid cars on the road by 2020. But most industry analysts predict the number will be significantly lower. However, average new car emissions in 2020 are still likely to meet the EU target of 95 gCO2/km because of the refinement of existing technologies.